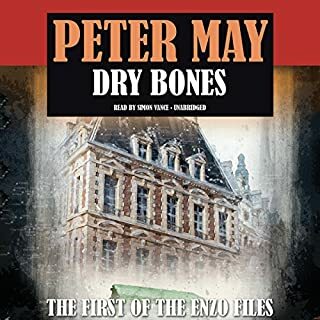 A burned corpse is a disturbing mystery for Beijing detective Li Yan until he enlists forensic pathologist Margaret Campbell. Having abandoned a broken life in Chicago for her work, she's as determined as Li to ask difficult questions about the man's death. But some questions have answers they'd rather not hear - facts that others are desperate to conceal. 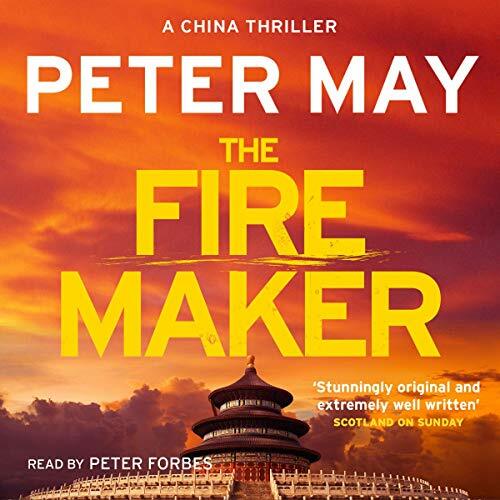 The Firemaker is the first in the acclaimed China series from Peter May, author of Runaway, Entry Island and the internationally best-selling Lewis Trilogy. 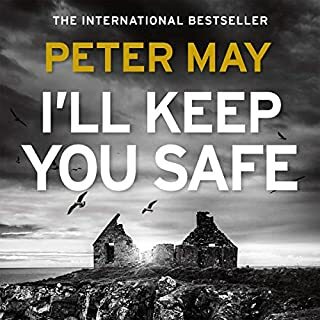 Peter May disappointed me with the boring and predictable love story between the two main characters taking time away from an excellent plot. WOW! Very different!! But most intriguing. Really enjoyed going off on a different tangent. I felt it was well researched with a good plot. A fast paced, wild ride that is frightening in the close association to reality. A compelling read! my first experience of the author's writing in an Asian setting. was dubious at first but got drawn into the plot and characters fairly soon. 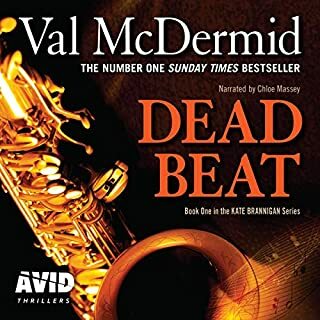 even though the motivation behind the murders was obvious to me early on, I enjoyed watching the characters slowly catch on. already looking forward to the next book. Has it all! 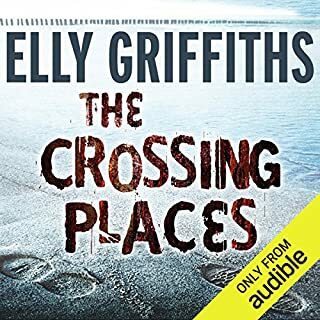 Unique in setting and characterisation, a story with mystery, humour, romance, unexpected plot twists and great narration. Well worth it. 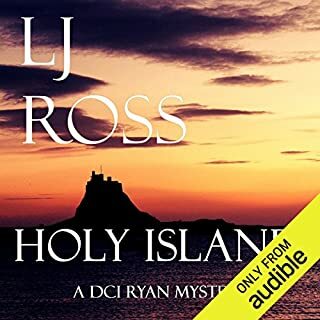 From beginning to end the story kept me enthralled. Had to stop eating during the autopsy it was so descriptive. 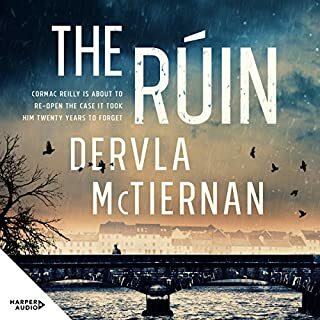 The narrator is excellent and was downloading Book 2 before I reached the end of this one. A must read if you are interested in Chinese culture and murder mysteries. 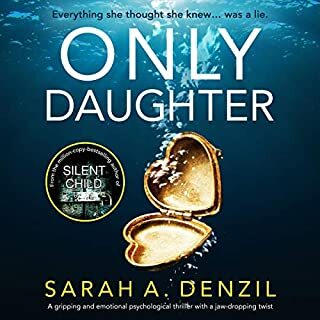 The highly improbable behaviour of the female protagonist and the the gruesome descriptions of autopsies etc combine to outweigh the positives of this book. This is unfortunate as some of the other characters are very interesting as is the description of modern China with the many vestiges of its past well described. 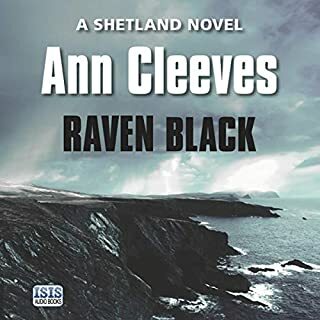 It is as though the author did not have enough confidence in his plot and ability to draw convincing characters and so added sensationalist elements to compensate. The narration was enjoyable with good differentiation of the people. 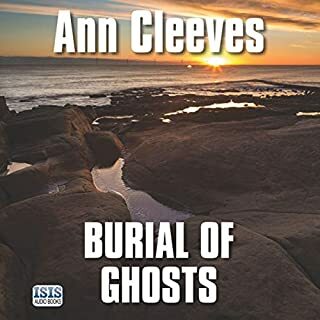 A really enjoyable listen. You knew how the plot was going but there were still many many twists and turns within it that I didn't see coming. Fascinating incite to Chinese life also...Well worth a listen. Great insight into the Chinese psyche and Beijing. 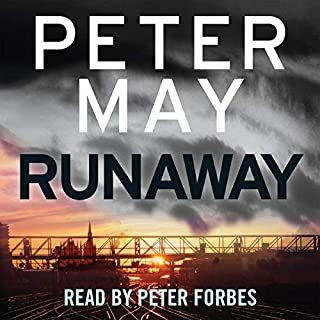 Having lived in Beijing from end 1994 to 2009, I was impressed with Peter May's insight into the North Chinese psyche and Beijing. His description of the culture clash between American and Chinese culture, and the growing understanding, is done with great understanding and respect. It was with great nostalgia I read the book, partly because the Beijing described had more og less disappeared before I left in 2009, and partly because of the many good years I spent in Beijing. The insight into the motives behind the actions of the characters, both villains and heroes. Have you listened to any of Peter Forbes’s other performances? How does this one compare? A great listen, especially if you miss Beijing as it used to be. Would you listen to The Firemaker again? Why? 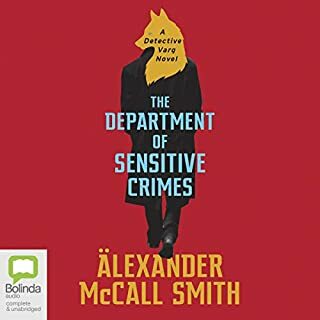 an exciting combination of crime detective novels and interesting informative, fascinating description of Chinese culture. read very well again. it was interesting to gain an insight into China . 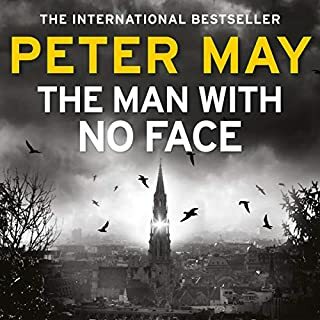 I do like Peter May books. this was easy to get into and to listen to as usual but I felt the story was a little weak and unlikely. that said I will download the next one in the series. 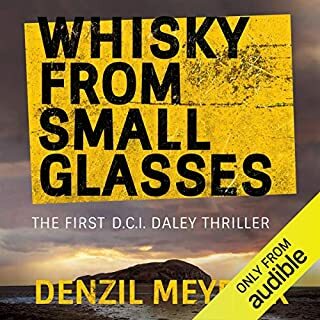 A good summer read, a thriller that develops well with good characters and China as a place for a modern detective team, with lots of background on the Chinese way, and the idiosyncrasies of the communist party capitalist ways. 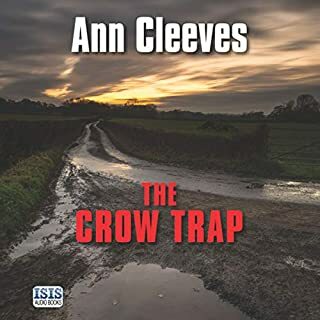 Entertaining and with lots of twists and surprises to keep the plot moving. Much more I can not reveal because it would spoil the fun and fun it is. The main plus in this book is the attempt to describe aspects of modern China. 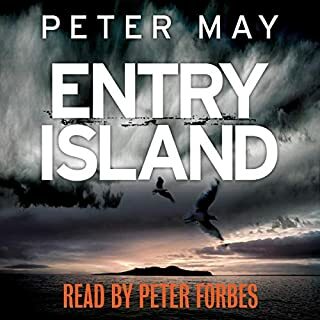 However, Peter May's series set in the Outer Hebrides was much better at such exposition. 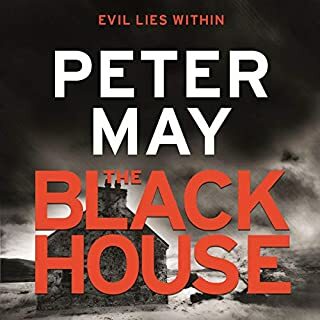 The characterisation in this book is not strong, the development is too predictable, and the plotting not sufficient to compensate for its other failings. I would highly recommend this thriller. The characters were very human and believable. The storyline was also very believable. The narrator was excellent as well. I don't speak mandarin or Cantonese so obviously I can't comment on the how accurate the way street names etc were read but it sounded good to me. I will be getting the next in the series. Li Yan - excellent characterisation of someone trying to break out of the straight jacket of bureaucracy, but not really sure whether he wants to! 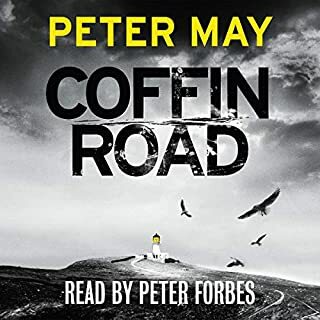 I like all of Peter Forbes reading and his characterisations of all are down well even the tiresome Dr Campbell. Was The Firemaker worth the listening time? 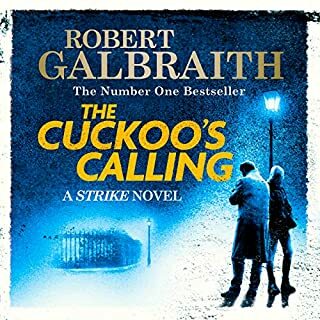 I'm afraid I haven't finished the book, as I got so irritated with the female lead. But...I may come back to it later and in a different mood!